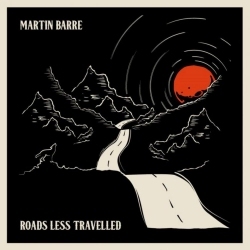 Roads Less Travelled is the superb new album from Martin Barre, best known as the guitarist with prog legends Jethro Tull for 43 years. 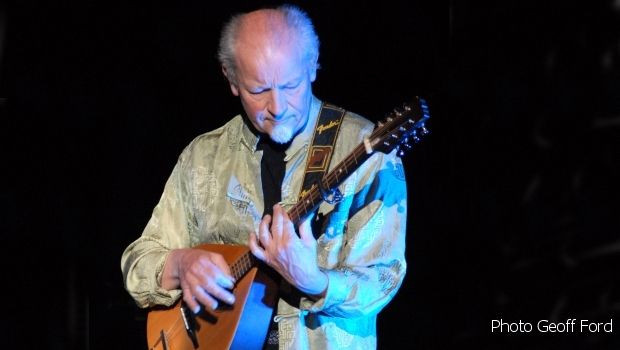 Now that the Tull Superhighway has come to an end, Barre has been exploring the rich and fruitful alleys that he simply passed by on the prog juggernaut. 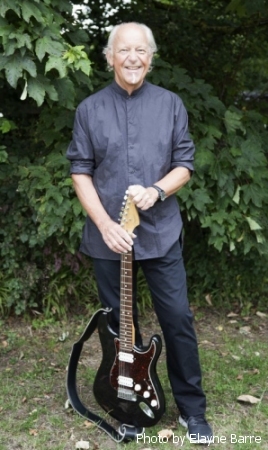 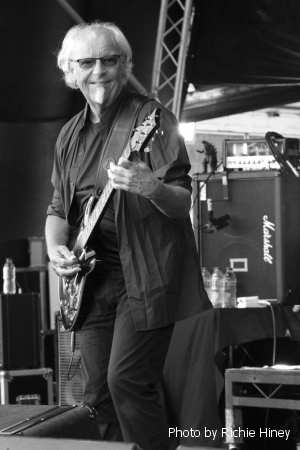 By the time the album is released on the 5th October the Martin Barre Band will be into a rigorous US autumn tour schedule with just a couple of UK dates on their return. 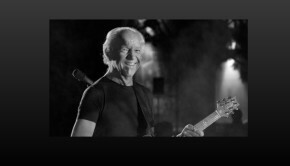 Was he able to use the popularity of Tull to capitalise on the American market? 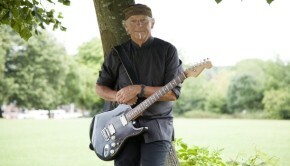 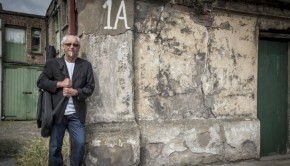 The Martin Barre Band will be playing the HRH Prog Festival (Pwllheli, North Wales) on Thursday 15th November and Warehouse 23 (Wakefield) on Friday 16th November.